Dennis M. Mitzel was an estate and gift tax attorney for the Internal Revenue Service in Detroit, Michigan from 1977 to 1981. He was then an Assistant Vice President with Comerica Bank in Detroit, where he headed the Estate Tax Division of the Trust Tax Department. 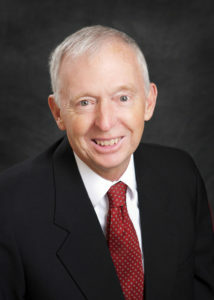 Mr. Mitzel is the principal of the Mitzel Law Group PLC law firm and former partner with the Berry Moorman P.C. law firm. 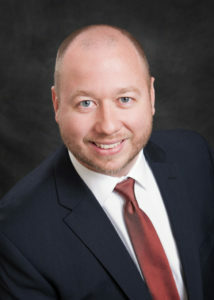 Richard Zmijewski is an attorney with the Mitzel Law Group PLC serving clients in the Ann Arbor community and greater Detroit Metro. His practice centers on estate planning including revocable living trusts, durable powers of attorney, patient advocate designations, planning for succession of family and closely owned businesses, and also with probate and trust administration matters. 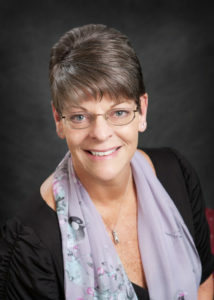 Teresa Fleming practices law in the areas of Estate Planning, Probate, and Estate and Trust Administration. 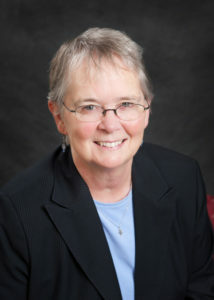 Prior to being admitted to the Bar of the State of Michigan in 1997, Ms. Fleming was a Board of Review member for the University of Michigan Law School’s law review. Ms. Fleming is a member of the Washtenaw County Bar Association Probate and Estate Planning section, the Washtenaw Estate Planning Council, and the Planned Giving Round Table of Southeastern Michigan. Paul Schultz is an attorney with the Mitzel Law Group PLC serving clients in the Ann Arbor community and greater Detroit Metro. His practice centers on real estate transaction as well as estate planning including revocable living trusts, durable powers of attorney, patient advocate designations, and also with probate and trust administration matters. He is also able to advise clients in a number of other areas including employment law, litigation, and adversarial matters. Sarah Prosser is an attorney with the Mitzel Law Group PLC serving clients in the Ann Arbor community and greater Detroit Metro. Sarah focuses her practice in the areas of estate planning and business law. Louise L. Labadie concentrates her practice in the areas of Estate Planning, Estate and Trust Administration, Probate Proceedings, and Tax Law. In addition, Ms. Labadie has developed a specialty in trust accounting, and estate and fiduciary taxation. In her practice, Ms. Labadie also assists clients in general corporate matters and business transactions, including succession planning, buy-sell agreements, and incorporation of family business interests with estate plan. Between college and law school Peter M. Long served as an officer in the United States Navy. 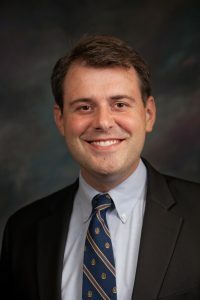 Upon graduation from law school, Mr Long was an attorney with the Internal Revenue Service followed by an appointed position in the administration of then-Governor William Milliken and employment as counsel with the Michigan State Housing Development Authority. 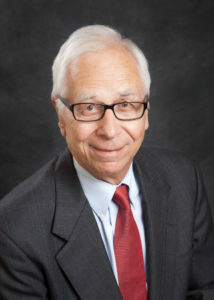 Since 1974 he has been in the private practice of law in Ann Arbor. Lisa is the Office Manager with Mitzel Law Group PLC. She provides accounting and other financial support services for the law firm and its clients. 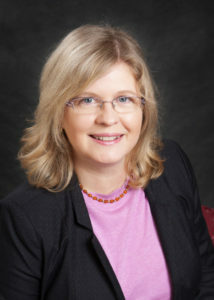 Lisa assists the attorneys and clients with probate, trust, and various other estate administration services. Lisa is a military veteran having served in the U.S. Navy from 1979 – 1983. She enjoys spending time with her two grandchildren, crocheting and paper quilling. 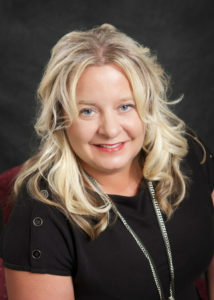 Lee Ann is our paralegal and began working in the legal field in 1999. She earned her associate’s degree in paralegal studies in December of 2006. Lee Ann assists attorneys and clients with the preparation of estate planning documents, real estate documents, asset transfers, and trust funding including re-titling and beneficiary designations.